Please come along and tell what you think about this special place! How do you wish this area to be cared for? 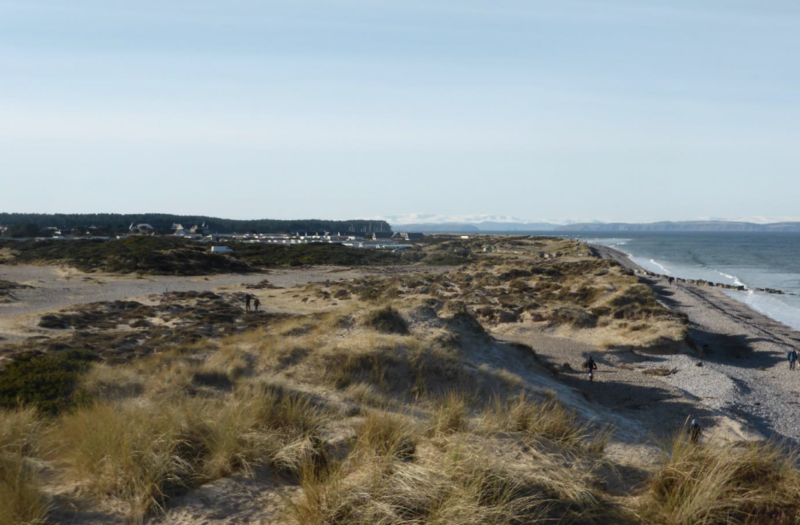 The dunes, heath, whins and woods, wild places to the east of the Beach Road are the backdrop for Findhorn making up a unique are valued and used by many. The new charity Findhorn Hinterland Trust has received funding from the Heritage Lottery Start Up Grant to develop a vision for how this land can be managed in an integrated way for public benefit.